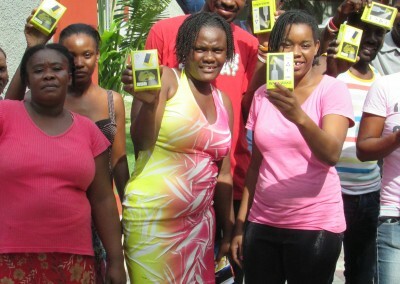 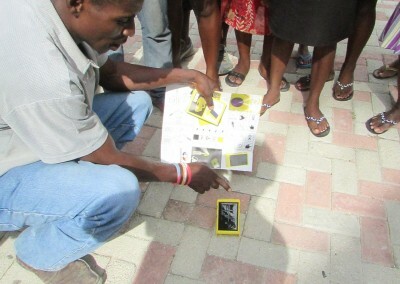 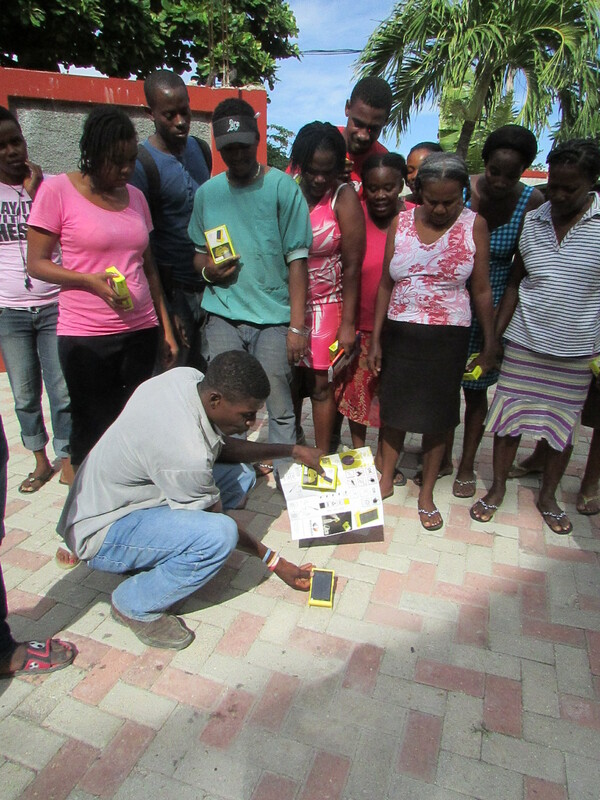 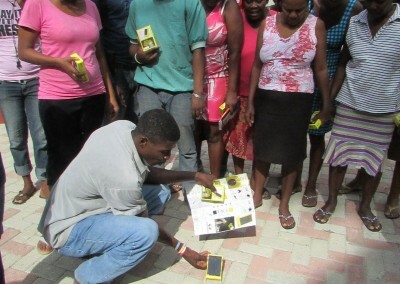 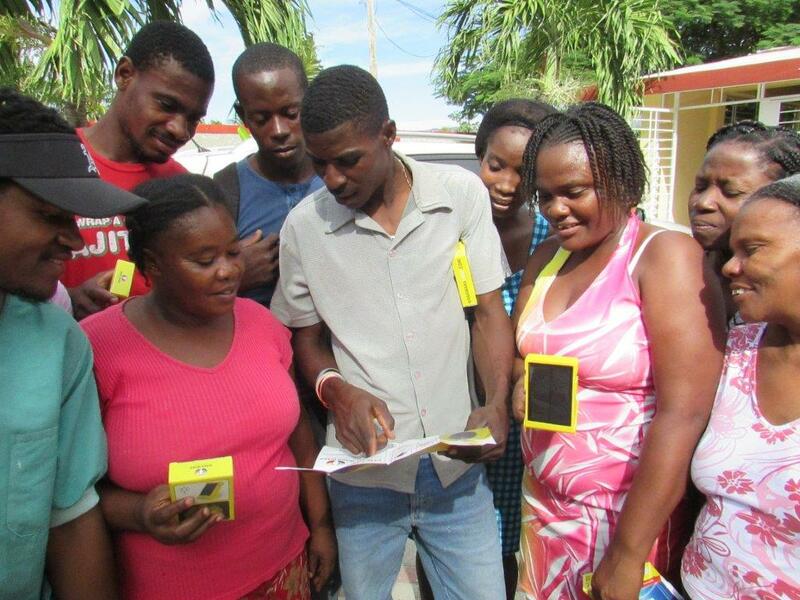 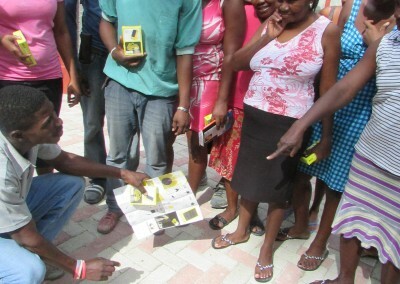 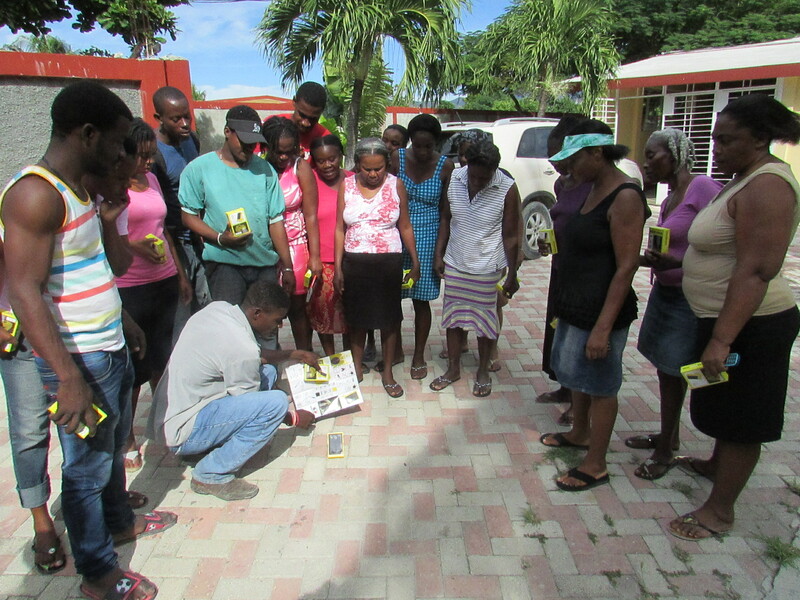 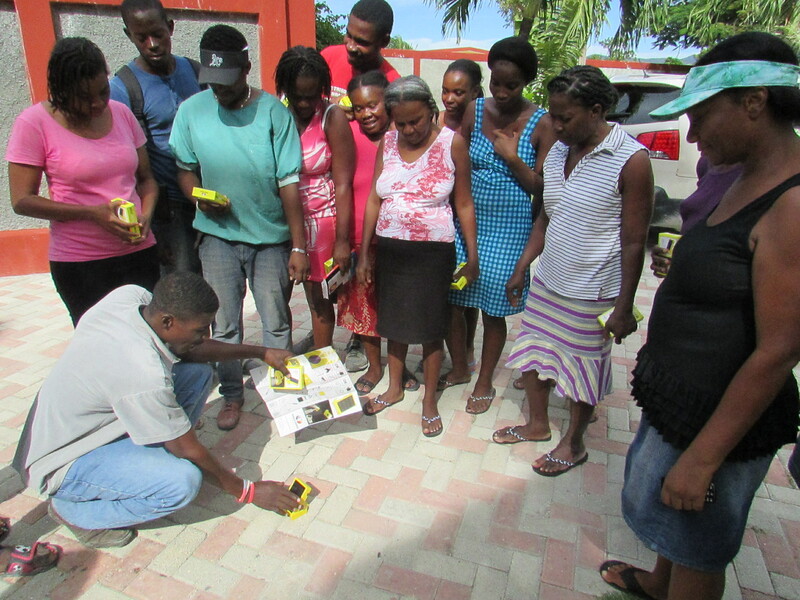 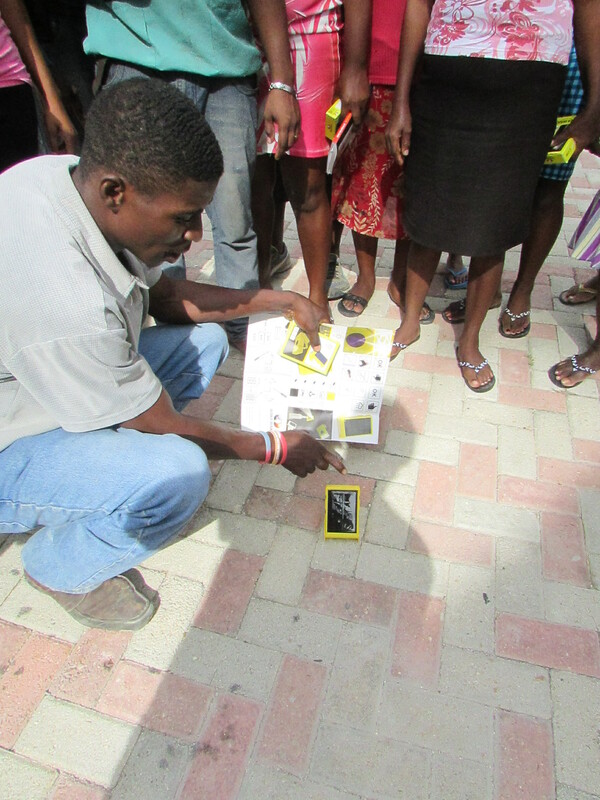 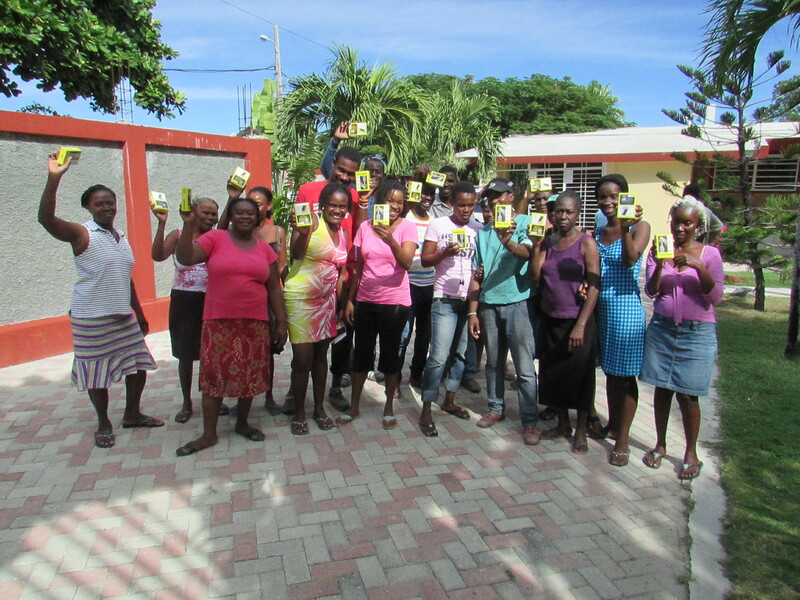 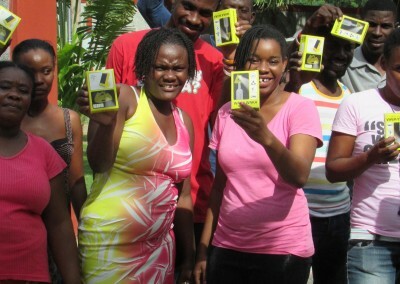 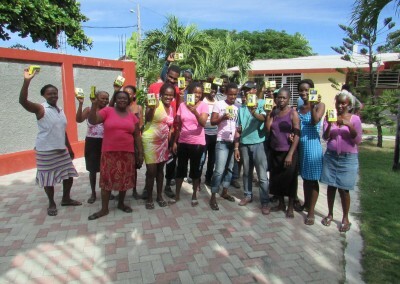 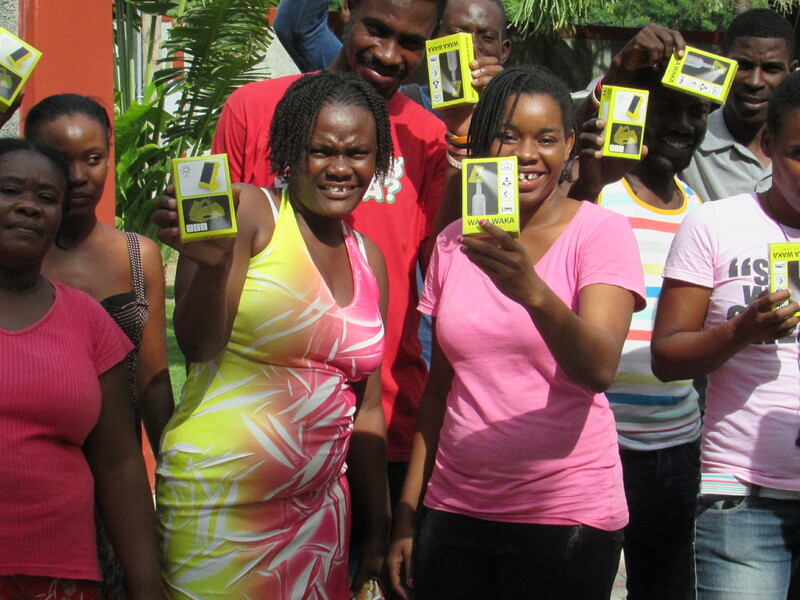 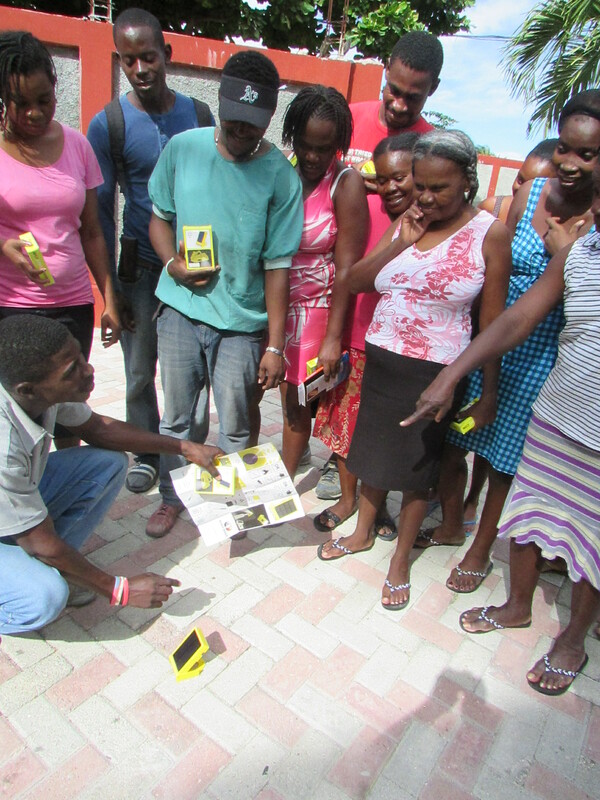 The Mobile Factory gives Waka Waka lights to the people of Haiti as a result of our 2015 crowdfunding campaign. 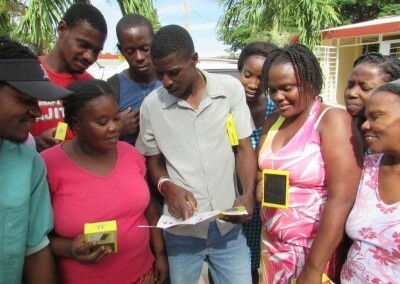 Waka Waka are high-tech low-cost solar powered lamps and chargers that are indispensable products. 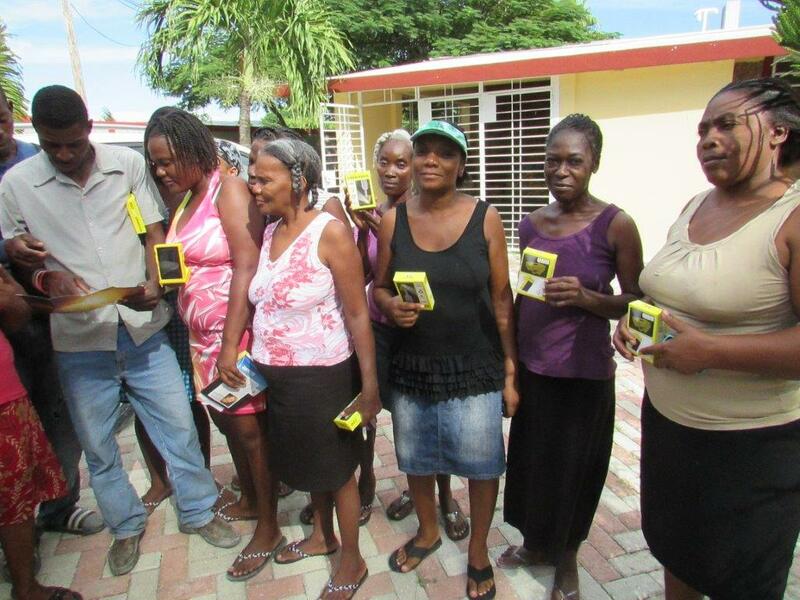 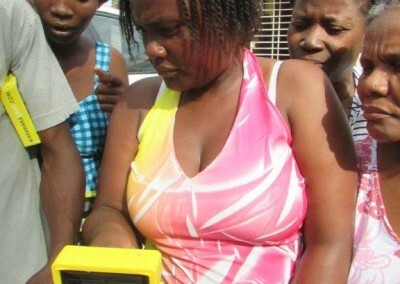 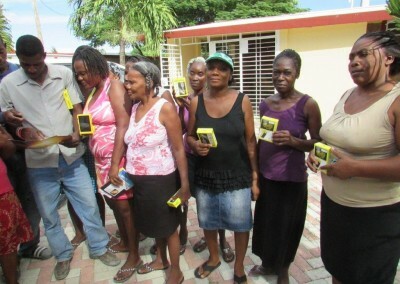 The WakaWaka Light and WakaWaka Power are true lifesavers for those without electricity. 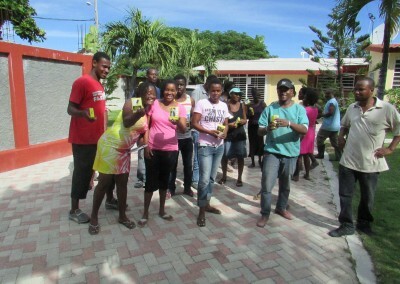 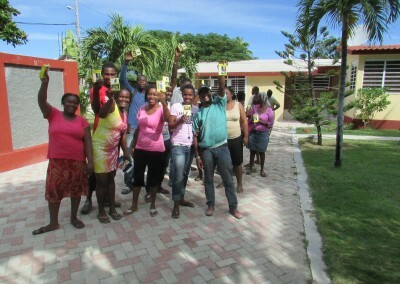 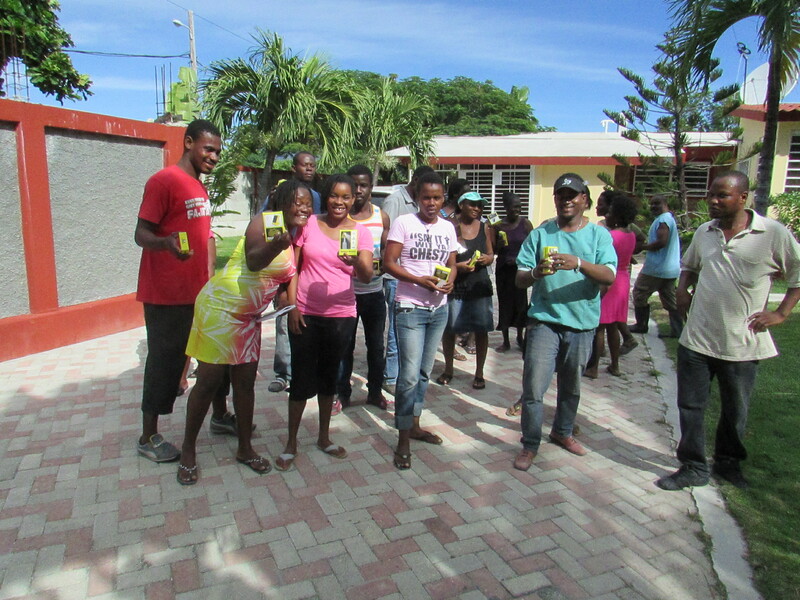 The future residents of our pilot project Petit Paradis were very happy with the lights. 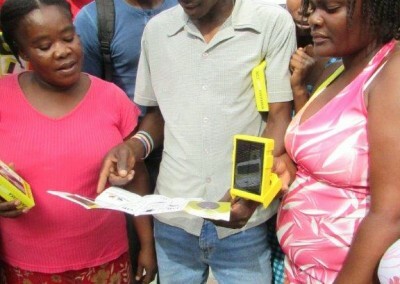 It has been found that replacing kerosene lamps with off-grid solar powered products saves money, results in better school grades and increases income-generating capacity for families. 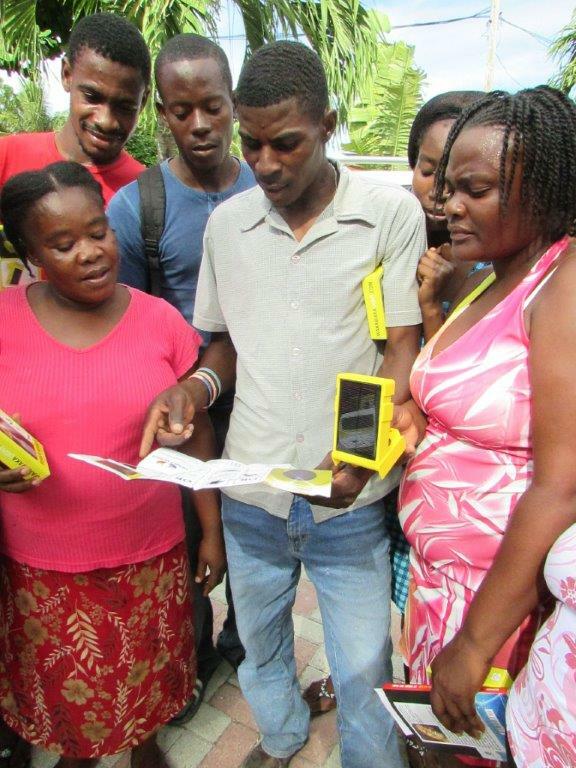 Burn risks, unhealthy side effects and carbon-emissions are eliminated while the ability to charge mobile phones enables communication and entrepreneurship. 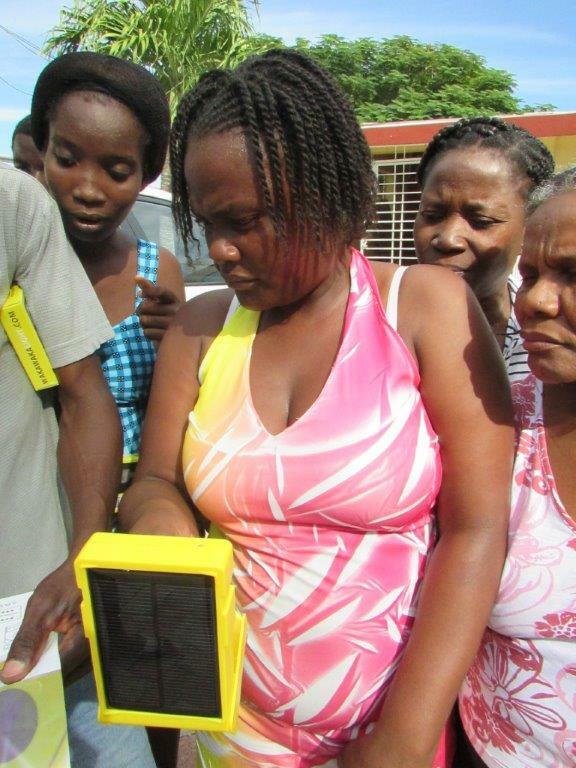 Access to local, sustainable energy is a fundamental human right – it empowers, it powers connectivity and it saves lives. 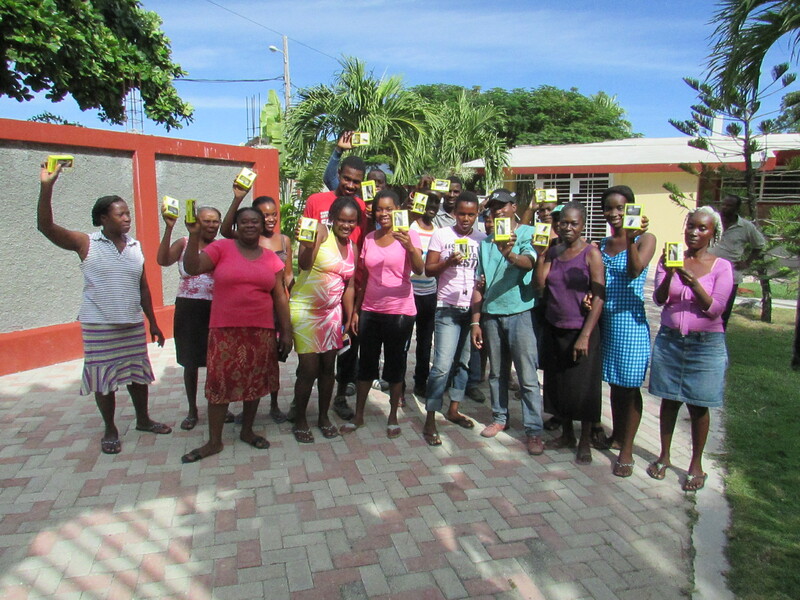 Read more about Waka Waka at their website.